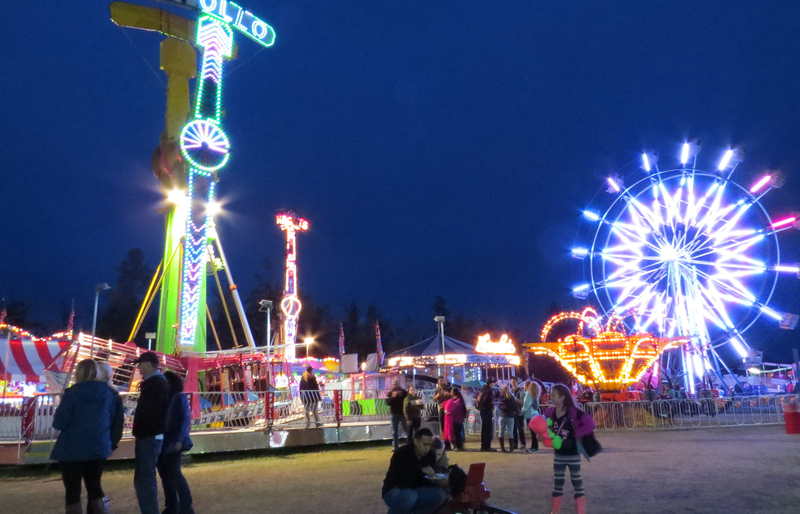 The Alaska State Fair starts TODAY! Registration for AIIAB Annual Convention is coming soon… I hope you all are getting geared up for a great time! 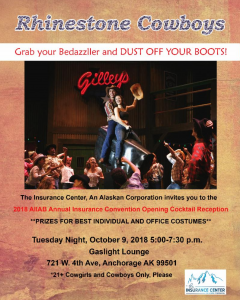 The Insurance Professionals of Anchorage is having a Lunch and Learn meeting from 11:30 am-1:00 p.m. at the BP Energy Center on Wednesday, 8/29/18. Members are $20 and Guests/Non-Members are $25. The keynote speaker is Mark Mathis from Arctic IT, who will be discussing the Cyber Crime that happened to the Mat-Su and Valdez Municipalities last month, and how we can help small businesses prevent cyber-crime. Email akorver@ticak.com for an invite.